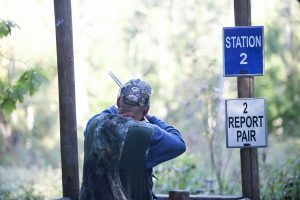 Many of today’s shooters have lost a portion of their hearing, believing that the gun blast, perhaps just one or two reports, will not affect their hearing. Unfortunately, gun blasts have a cumulative effect on hearing. Hearing loss just gets worse and worse when exposed to loud firearm reports. Eyes and ears cannot be replaced. It is vital that you take and wear proper eye gear and hearing protection on our courses. 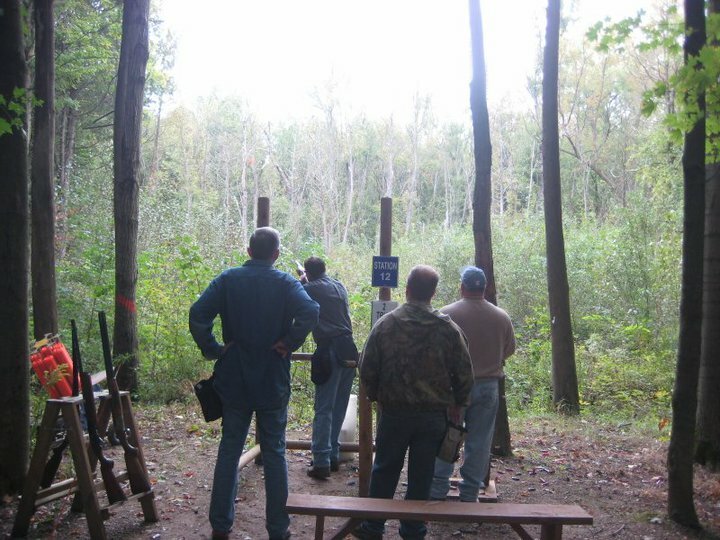 Woodfire offers different skill levels and shooters will see a wide variety of target presentations. Targets can be launched in a set sequence or a sequence that is unknown to the shooter to add the element of surprise. 5-Stand truly recreates the conditions you see in the field while hunting. 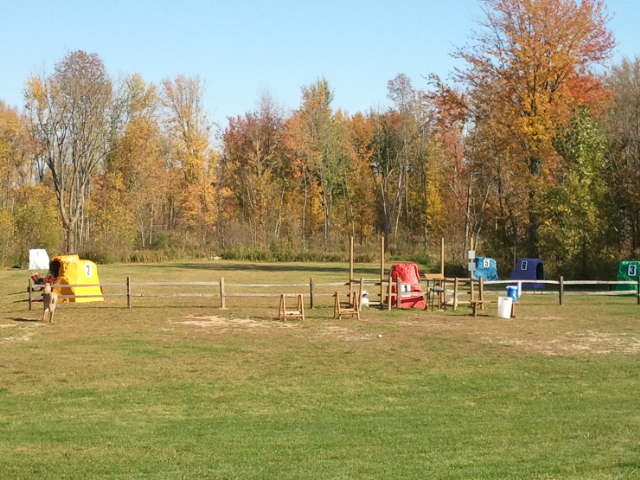 Take advantage of our heated and covered 5 Stand facility for shooting fun all year round. Two Courses Open Year Round. At least two boxes of shells, Ammo can be purchased at Woodfire. We say at least because we are sure one round will not be enough once you’ve tried it. We also recommend a shooters bag or vest to carry your ammo, we have shells aprons available for use. 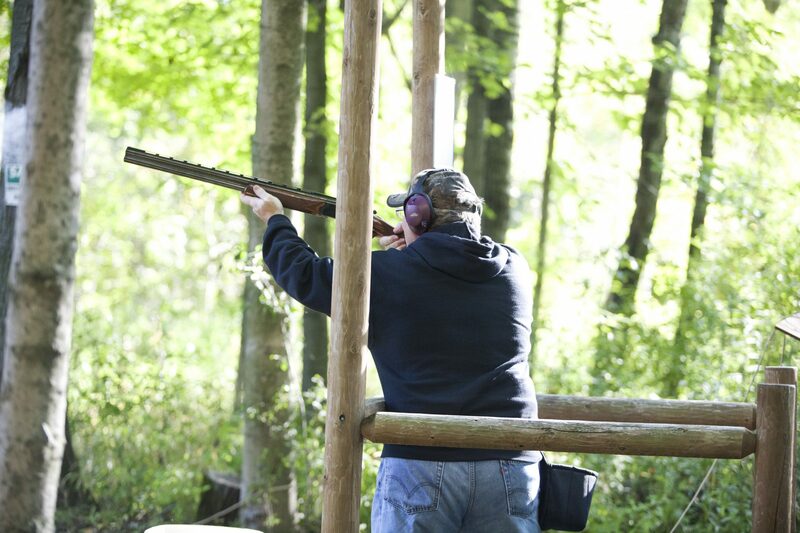 Woodfire offers multiple courses that vary in degree of difficulty to cater to shooters of all skill levels. One round consists of 50 shots at 10 different targets consisting of report pairs and true pairs. 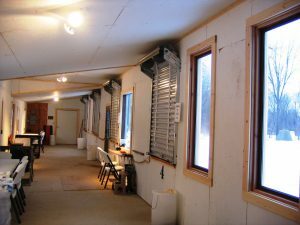 5-STAND BUILDING Enclosed and Heated for Shooting Action ALL YEAR ROUND Our 5-Stand building is a mixture between trap and sporting clays shooting. 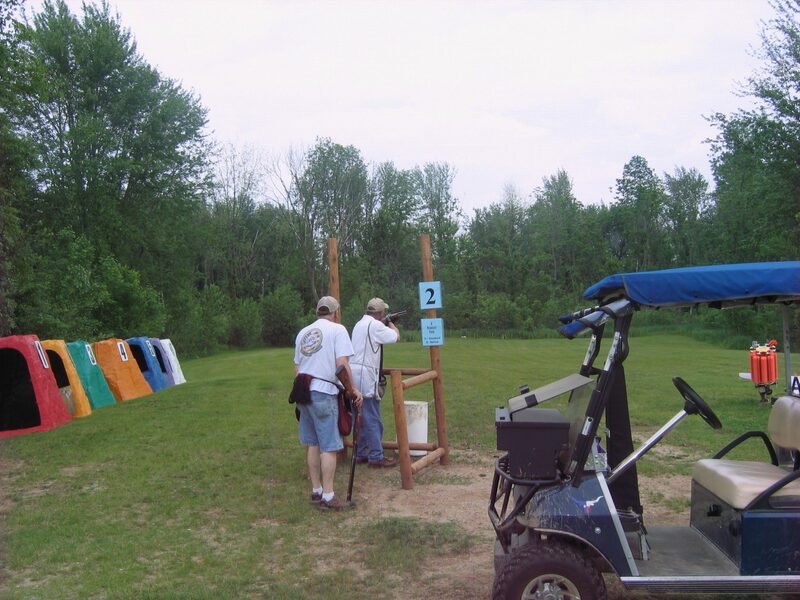 5-Stand is a great way to get a sporting clays like experience in a small amount of space, with very little walking. Shooters will rotate through 5 stations shooting at 5 targets at each station for a total of 25 targets per shooter. On the first pass at each stand, the shooter gets a 2-shot single target from one of the numbered presentations. Next, each shooter gets either a report pair, or true pair to attempt. On the third and final pass, each shooter will receive another report pair or true pair. Once the shooter has attempted all 5 targets, they rotate to the next station. Click here for brochure. 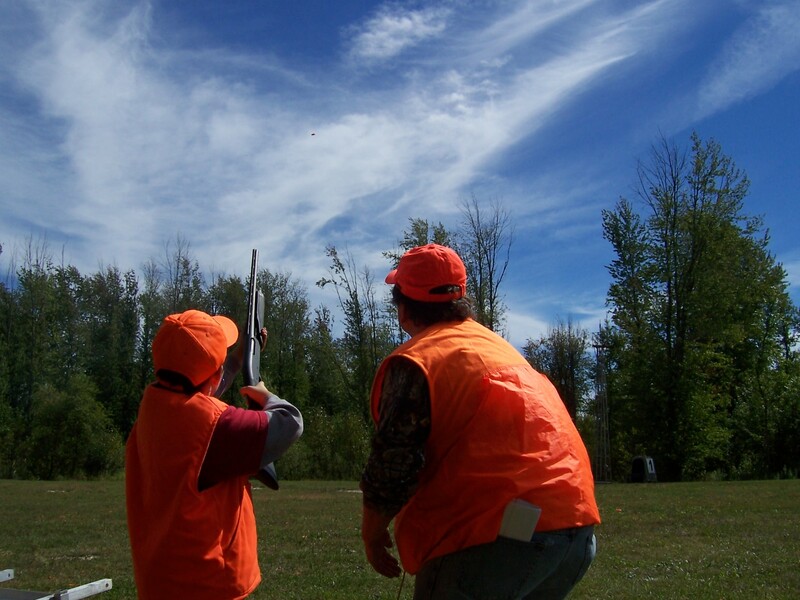 Call Woodfire at (920) 864-7070 for more information about sporting clays in Wisconsin. 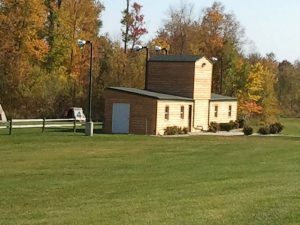 One round of sporting clays $18.00.